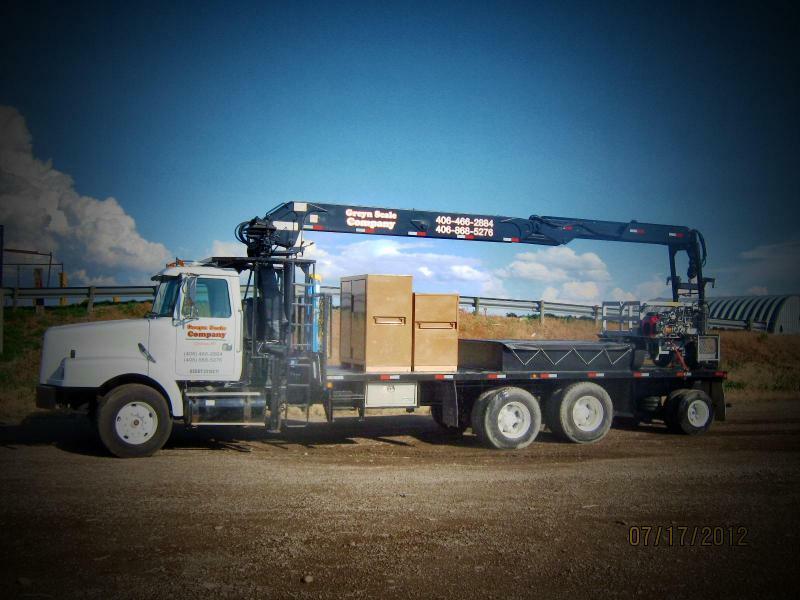 Greyn Scale Company offers quality Scale Sales service and installation. Greyn Scale Company stocks many common scale repair items in the scale service vehicles. Greyn Scale Company has two scale service vehicles. One vehicle is a heavy capacity scale Test Truck. This unit has a scale test cart. The test cart with weights weighs 21,000 Pounds. This unit is ready to be dipatched for your heavy capacity needs. The other unit is designed installations, small capacity service, and rapid response. The unit is stocked with 500 pounds of weights, small capacity weights (gram and pound), tools, and parts.